If you find it difficult to fall asleep every night, then there is a high possibility that your mattress is to blame. Tossing and turning in your bed can be quite unhealthy and frustrating. Buying a new and better quality mattress can help you with such problems. 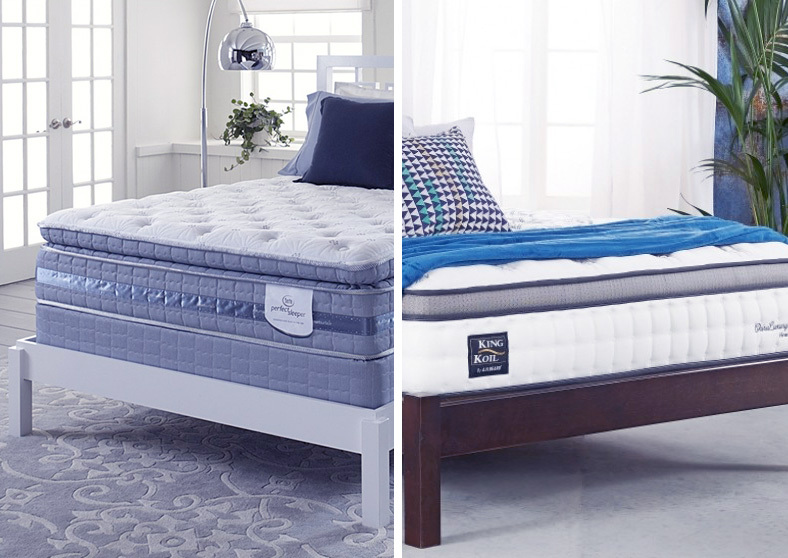 You may be struggling to choose between Serta and King Koil. Both brands manufacture high-quality mattresses. This article will help you decide which one to go for by comparing both brands, their design idea, pros and cons, and key selling points. 4 Serta vs. King Koil: What’s the Verdict? Just like many other popular mattress brands, Serta mattresses feature high quality and soft cover. For example, some specific models feature 100% cotton fabric cover that not only looks appealing but is also soft to touch. Furthermore, the cover is not-too-thick and allows continuous airflow. Overall, the quality of the cover of Serta mattresses is on par with other popular mattress brands. King Koil mattresses are known for their quality and the cover is no exception. It is made from high-quality fabric which is breathable and soft. Aesthetically, it looks decent and can be easily compared with other modern cover designs available on the market. Overall, it is a well-rounded cover that also looks and feels great to touch. There are six unique layers. The first layer is 1-inch thick and is made of TempActive Max Gel Foam. It regulates sleeper’s temperature throughout the night. The second layer is 1.5-inch thick and is made of EverCool Supreme Foam. It allows for continuous airflow, hence making the mattress breathable. The third layer is 2-inches thick and is made of EverCool Fuze Gel Foam. It enhances the cooling effect of the mattress. The fourth layer is also 2-inches thick and is made of ActivBalance Support Foam. It provides support to the sleeper’s body. The fifth and sixth layers are both designed to provide support. Combined, they are 6-inches thick. There are five distinct layers. The top layer is made of Super Soft Perfect Contour Foam and offers excellent support thanks to its five individual convoluted foam zones. The second layer is made of Enhanced Ultra Soft Perfect Contour Foam. It also offers great support without feeling too firm. The third layer is made of Visco Plus, it is responsible for sleeper’s restful sleep throughout the night as it ensures that sleepers spine is properly supported. The fourth layer is made of Ultra Soft Perfect Contour Foam. It is very soft and offers excellent comfort. The fifth and final layer is made of Posture Support Coil System. Not only does this layer provide support, it is also helpful in reducing the motion disturbance, making the mattress ideal for couples. 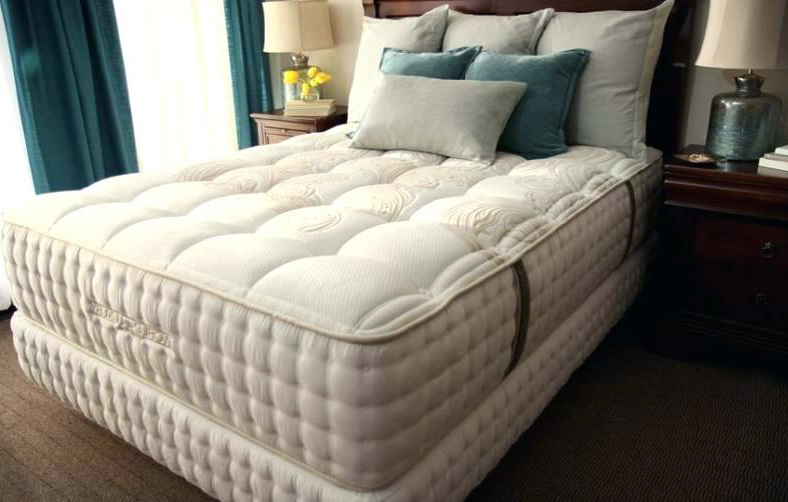 Serta mattresses have medium level firmness, making them ideal for the variety of individuals. They offer the good balance between comfort and support. From a scale of 1 to 10, the firmness of Serta mattresses would lie somewhere between 5 or 6. King Koil mattresses are quite sturdy and they offer good support. The firmness level is medium which is convenient for most individuals. You are going to feel a formidable pushback from the mattress, however, the mattress will contour your body after some time, making it comfortable. As compared to many other products available on the market, Serta mattresses have great cooling properties. No matter which mattress you buy of Serta, its cooling properties will not disappoint you. Some specific models are cooler than the others, however, the overall cooling of Serta mattresses is great. 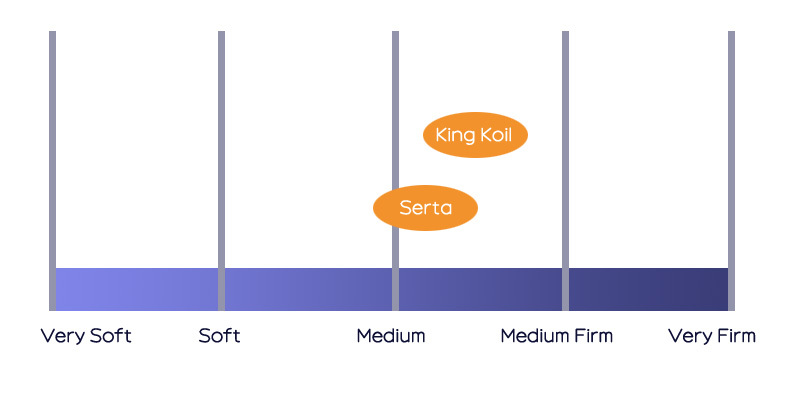 The five distinct layers in King Koil mattresses contribute to the overall cooling property and help enhance ease and comfort. Furthermore, the innersprings featured in some specific models retain a very low amount of body heat. As a result, the cooling level is decent. However, their memory foam models are relatively warm. Just like other memory foam mattresses, you are likely to notice the new mattress smell or off-gassing from Serta mattresses as well. As compared to others, the smell of Serta mattresses is less noticeable. When it comes to eco-friendliness, Serta’s efforts are admirable. Their mattresses contain no harmful chemicals. They make fire-retardant barriers from renewable fibers e.g. cotton. The foam used in the construction of Serta mattresses is also free from CFCs, mercury, lead, and other harmful materials. Furthermore, the company’s plastic, steel, scrap wood, foam, and other materials are also recycled. Most of the King Koil mattress owners report negligible off-gassing or odor. The smell intensity varies from model to model. For example, memory foam mattresses from King Koil produce relatively more odor that takes a few days to disperse. King Koil mattresses are eco-friendly. Their iDirect Naturals range particularly, is made from 100% natural and eco-friendly Talalay latex. All the resources used in the production of these mattresses are renewable. Many of Serta’s mattresses are high quality because they are designed to be sold to luxury resorts and hotels. These mattresses last longer than most others available on the market, so they are quite durable. The durability of King Koil mattresses is comparable to other brands within the same price range. However, it is not as good as compared to the premium quality mattresses available on the market. King Koil mattresses have a lifespan of six to seven years. Serta has been in the market for many decades and it is considered one of the top brands of mattresses. Serta mattresses are of premium quality but their prices are also relatively higher than most other brands. However, despite being expensive, they offer good value for money because of their premium build quality and features. King Koil mattresses are manufactured with the ultimate comfort of the users in mind. The mattresses offered by this company are very well priced. The company prides itself on offering decent quality, comfortable mattresses at reasonable prices. Overall, King Koil mattresses offer excellent value for money. Serta has been in the business for over 80 years. Its revolutionary components and innovations are a big reason many individuals keep buying Serta mattresses. Their Sertapedic line of mattresses features innerspring which is highly supportive. These mattresses are unparalleled when it comes to providing safety, comfort, durability, and value. Serta Perfect Day is another line of products that boasts innovative features to improve sleep quality. 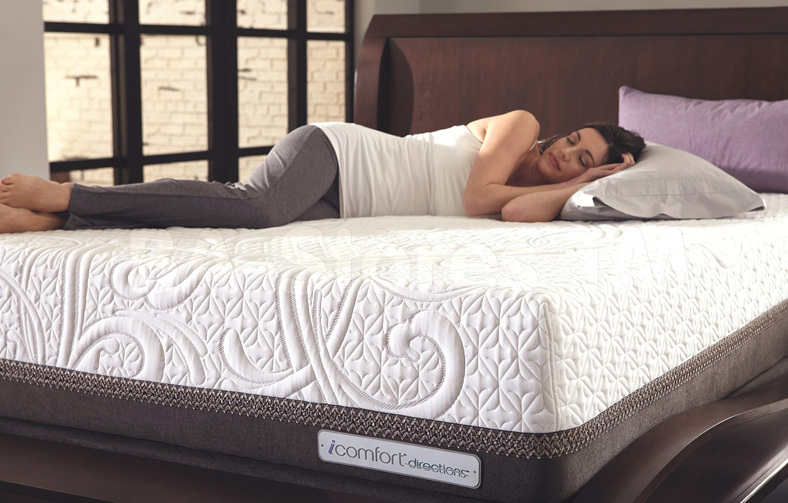 Some specific models contain great coil density which is capable of supporting a sleeper’s body, back, and legs. King Koil is also a popular mattress brand. It is one of the oldest brands in the industry as it was established in 1898. A lot of individuals choose King Koil mattresses because of their quality of workmanship. 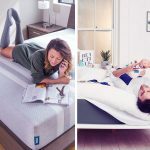 Their innerspring mattresses are unique and provide great comfort and support. In order to create more durable and better beds, King Koil integrates memory foam with their mattress sets. Perfect Contour, Perfect Contour Extraordinaire, and Spine Support are some of the King Koil’s most popular product lines. Consumers looking for traditional innerspring mattresses at affordable pricing consider these product lines. Strong edge support and good temperature neutrality. The huge variety is available when it comes to supporting cores. Overall, average to above average performance. Serta mattresses provide higher satisfaction when used in a limited capacity. Both hybrid and innerspring mattress types from King Koil have great cooling properties, responsive surface, and edge support. King Koil mattresses produce virtually no noise. 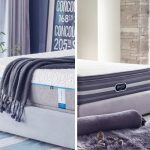 Some of the competitively priced mattresses from Serta don’t have the quality you would expect from such a high-end brand. The memory foam mattresses from King Koil have high heat retention, below-average durability, and poor edge support. Hybrid and innerspring mattresses from the company have a higher price tag as compared to other similar models. Serta vs. King Koil: What’s the Verdict? You are looking for hotel-grade mattress quality and luxurious feel. You want to buy a memory foam mattress with innovative features. You want your mattress to be relatively firm. You are looking for an affordable mattress with good motion isolation. You like your mattress to be relatively soft. You want to buy a quality mattress with an above-average lifespan.